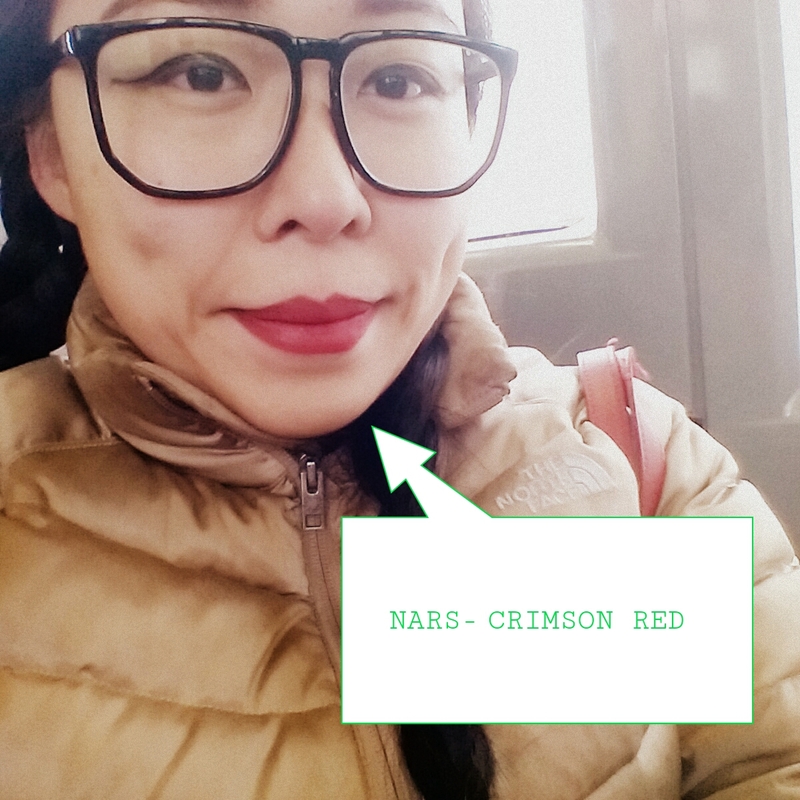 This color is Crimson Red, not my typical red, but I give it a try anyway. The color applied on my lip nicely, and I like the feeling of it. This is not my typical red, a more low profile or darker red. It is a red that is more acceptance for those whom does not like to draw much attentions to their lips, but the over all look. It could goes well with many outfits. 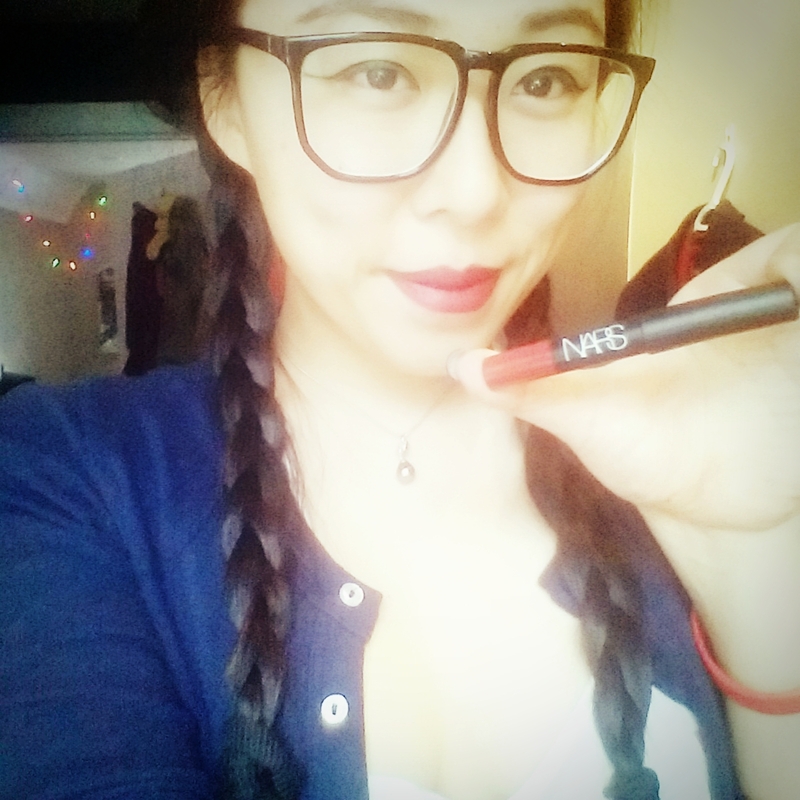 Since it is a lip pencil, the color last extremely long and does not smears. For the same reason, it is also very easy to apply on your lip, you could even design a shape for your lip easily. I would highly recommend to anyone who likes something easy and long last yet look sweet for the day.